There are fatal injuries that do not have visible symptoms. Internal bleeding is a hidden injury that can put your life at risk. The symptoms of internal bleeding can appear days after an accident. 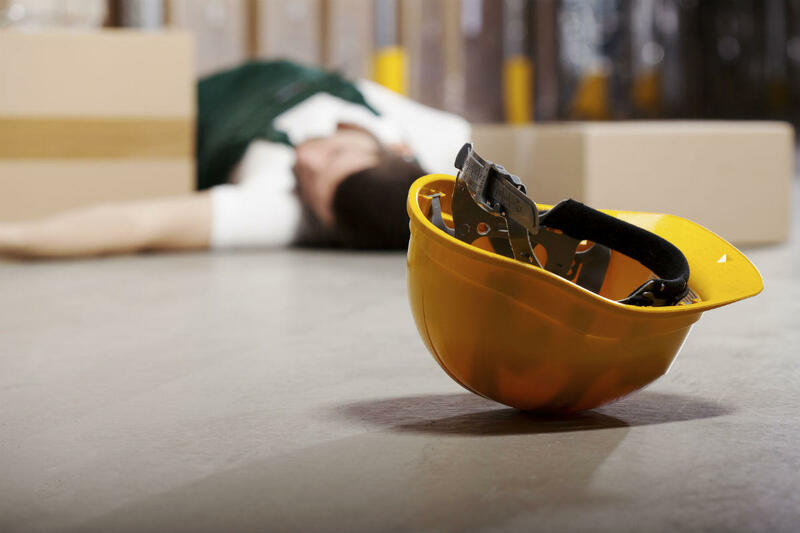 Construction workers, factory workers, and truck drivers should check for any internal injury or internal bleeding whenever they suffer a heavy blow, are struck by a heavy object, fall from a height, or get injured in a car accident. Loss of blood is not the only reason why internal bleeding could be dangerous. When blood accumulates and puts pressure on an internal organ or tissue, serious damage can result. Depending on the severity of the injury, the internal bleeding may stop automatically with time or may require an immediate surgery. A doctor may recommend one of the following surgeries, depending on the location and flow of the bleeding. Exploratory laparotomy: This is a type of abdominal surgery that helps stop internal bleeding from the abdominal organs such as the gall bladder, stomach, pancreas, and large intestine. Thoracotomy: This type of surgery requires making an incision in the chest area, to access the heart or lungs of the patient. Craniotomy: If the internal bleeding occurs in the brain, the surgeon may need to remove a bone flap in the skull to access the brain. This is an effective treatment option for traumatic brain injuries. Fasciotomy: If the accident victim suffers an injury in the thigh, it may cause heavy internal bleeding in the injured area and limit blood supply to the rest of the leg. In such a case, a surgeon may choose to undergo a fasciotomy to stop the bleeding. A surgery is essential in some emergency situations, but it may not be enough to prevent organ damage or brain damage. The patient may be partially or permanently disabled due to heavy internal bleeding. Injured workers are entitled to workers’ compensation benefits, which include compensation for medical expenses and lost earnings. If you have been injured on the job and you need help filing a workers’ compensation claim, contact a Missouri workers’ compensation lawyer. Call The Law Office of James M. Hoffmann at (314) 361-4300 for a case evaluation.